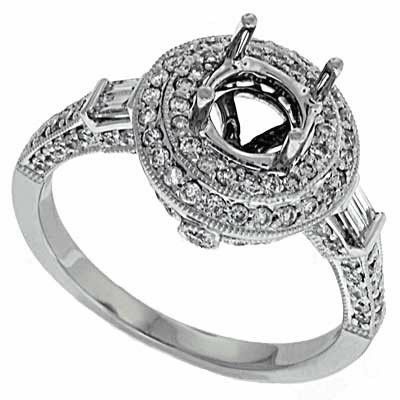 Garcia Jewelers is a jewelry company made up of fourth generation jewelers based in Pittsburgh, Pennsylvania. 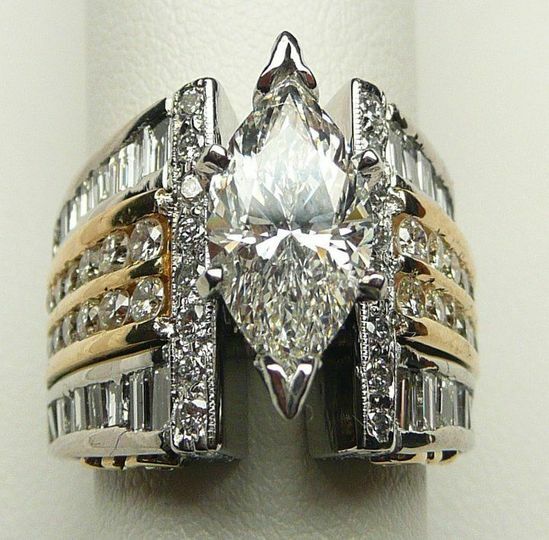 Garcia Jewelers offer beautiful bridal jewelry, custom designs, and much more. 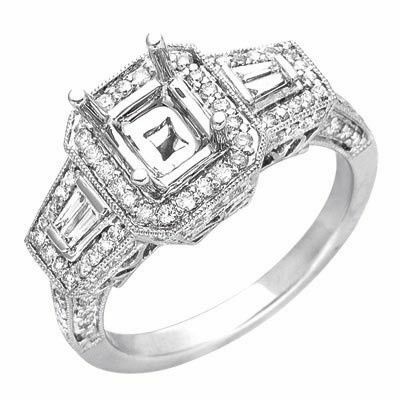 This family owned jewelry company provides high quality service and both classic and modern jewelry. 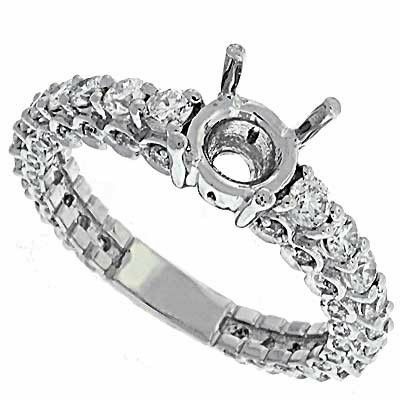 Garcia Jewelers provides their clients with high quality jewelry with a variety of styles to choose from. 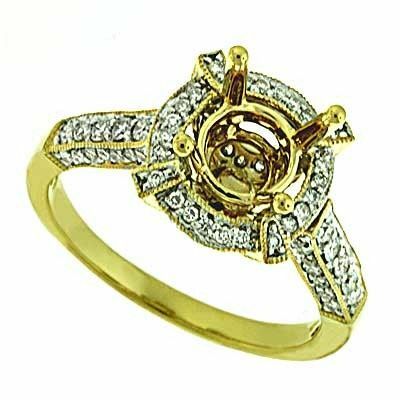 Garcia Jewelers is also one of the only jewelers in Pittsburgh with a state of the art laser welder to accomplish the highest level of repair and custom jewelry designs. 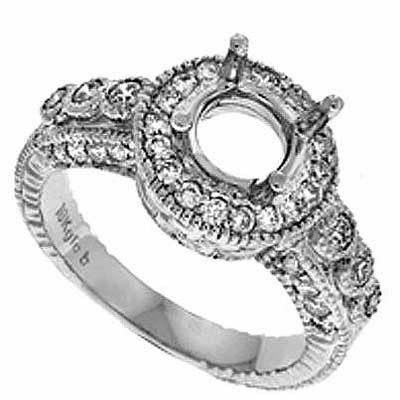 Garcia Jewelers additionally provides ring sizing services. Fantastic! What amazing people to work with. Everyone who works here is so nice and extremely helpful. I had a custom wedding band made it and it turned out absolutely stunning! They were very helpful during the design process and even let us see the wax they created before they cast the ring. Couldn't be happier with their work or service! I could not be happier with my custom engagement ring AND my custom wedding band. We worked with Paco to design both pieces. Paco made our dream come true. Antonio has always been in to clean and size both of my rings as well and I feel part of the family now, haha. They have also respected my groom's wishes on not photographing our custom rings to keep them "one of a kind" for as long as we can. Truly a wonderful, talented, genuine jeweler ! Love Garcia Jewelers! Garcia's did a fantastic job on my engagement ring. They did detailed, sturdy work. I would recommend them to anyone who needs a custom design.